PhD Candidate in the μSystems Group, School of Engineering, Newcastle University. Developing unclonable security protocols and architectures for Machine-to-Machine and Internet of Things systems, through the use of Physical Unclonable Functions. Research interests include embedded system security, hardware security, cryptography and networked systems. Spending most of my free time carrying my camera around or being a modern history nerd. 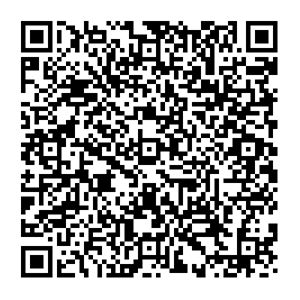 Scan the QR code or click on it to download the .vcf file.